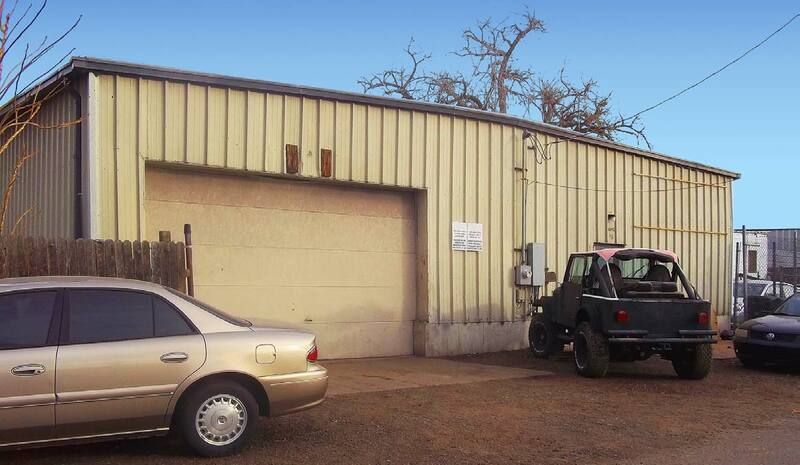 With 3,500 square feet of interior space, a large double-sized drive-in garage door, single bathroom, additional large 2,430 square foot fenced in area and a smaller 731 square foot yard for extra space makes this warehouse an opportunity worth looking into soon. This property will go fast! 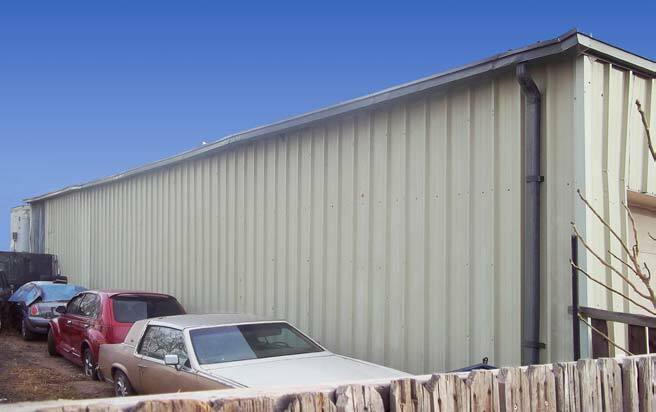 Structure: Clear Span Metal Bldg.